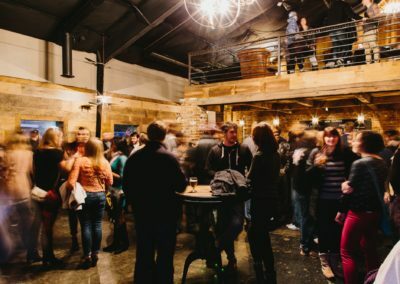 Drinking beer has always been social, shared amongst friends. 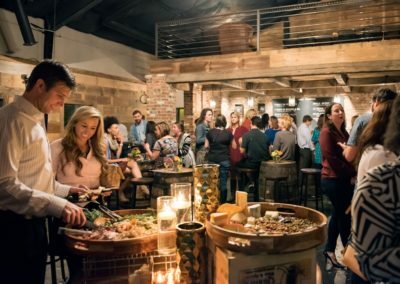 At Three Taverns we believe that gathering around the table and sharing our lives over good food and drink are the most fulfilling moments of our lives. 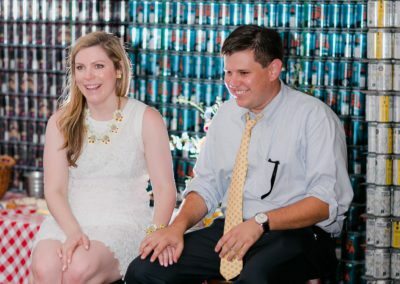 We want to be part of these most special memories and moments. 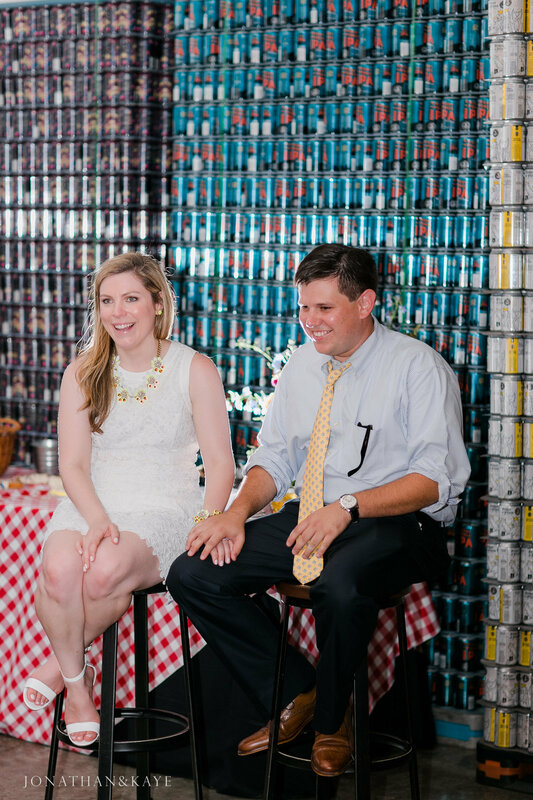 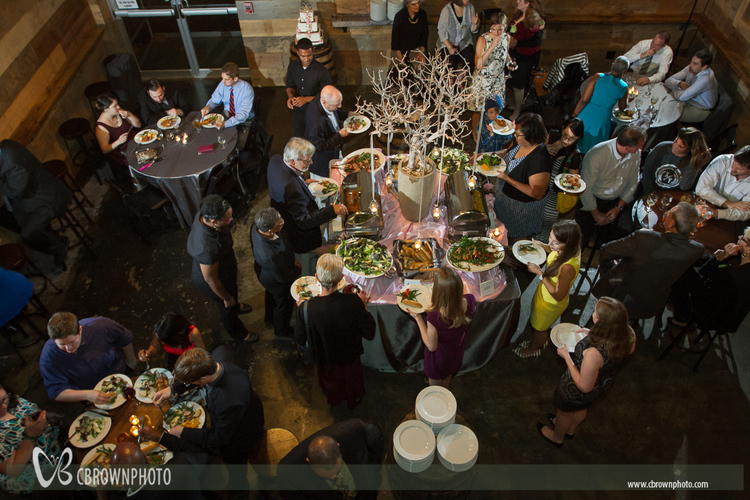 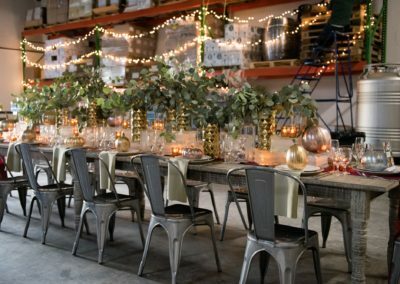 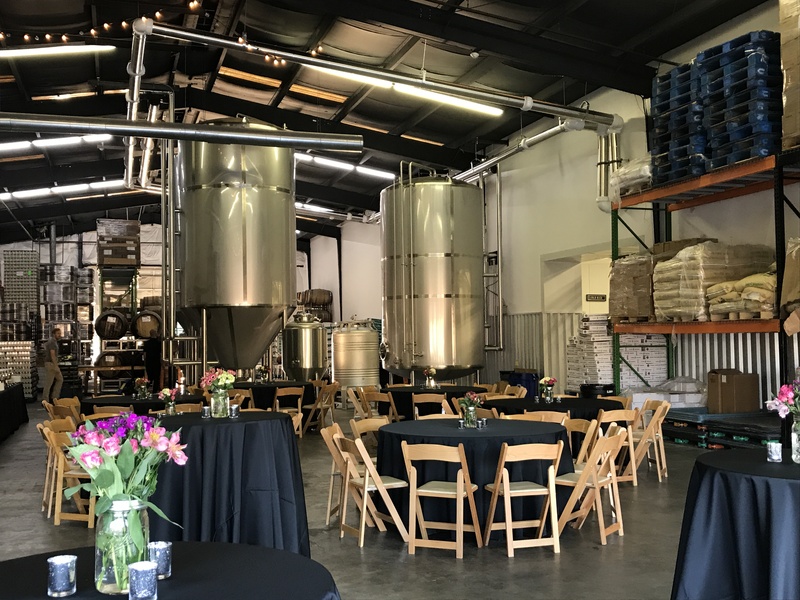 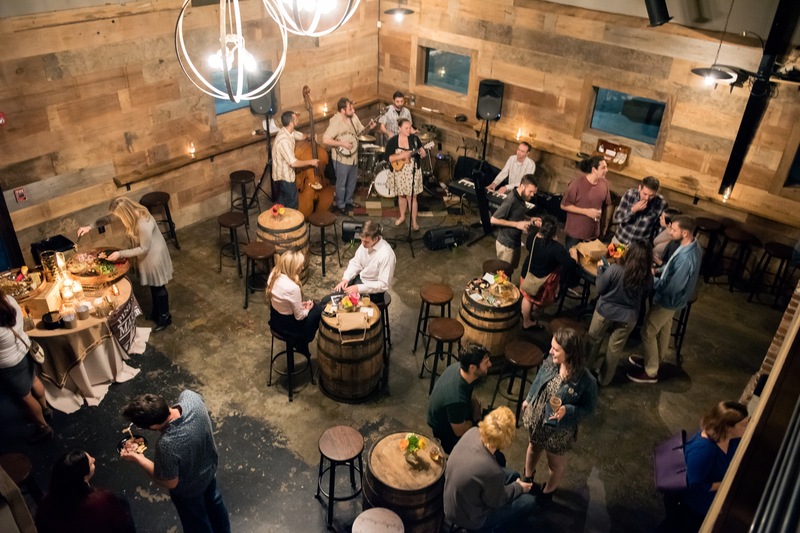 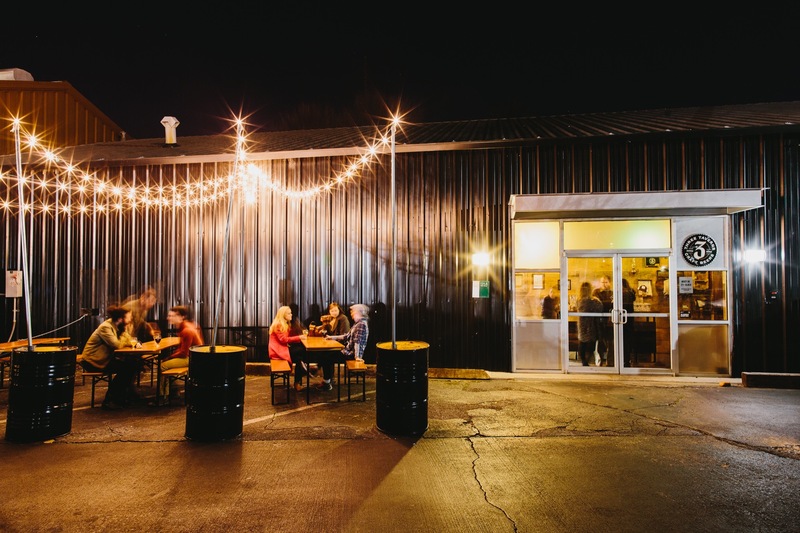 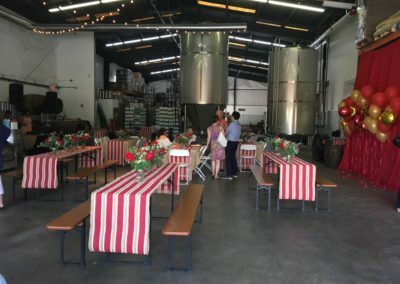 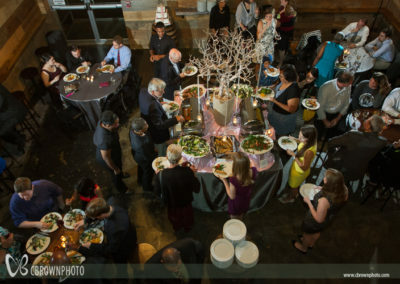 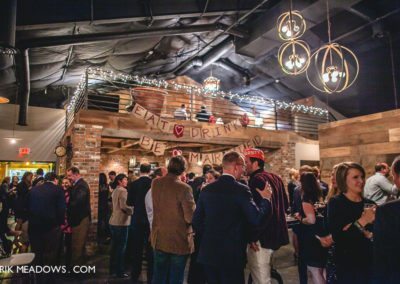 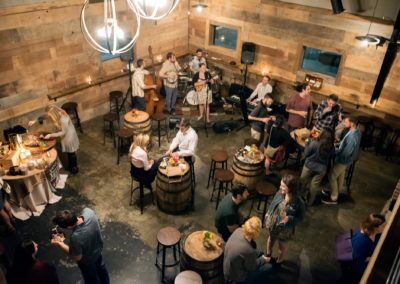 Three Taverns offers three event spaces to host your wedding reception, rehearsal dinner, birthday party corporate event, fundraiser and any other gathering where we can enjoy the people in our lives with great libations. 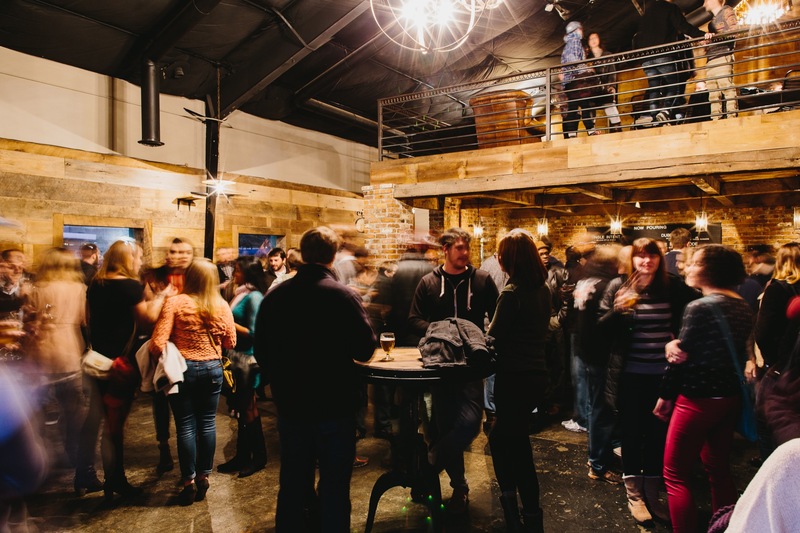 Drinking beer has always been social, shared amongst friends in conversation and fellowship. 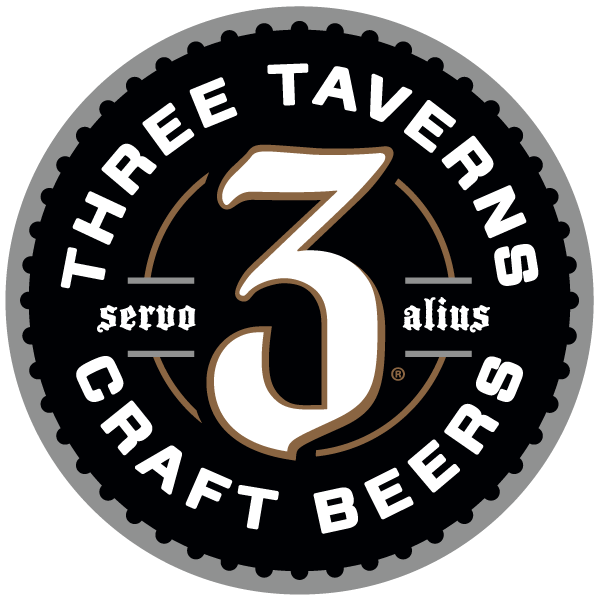 That’s why The Parlour is the focal point of Three Taverns, our brewery tasting room where guests are accommodated in style. 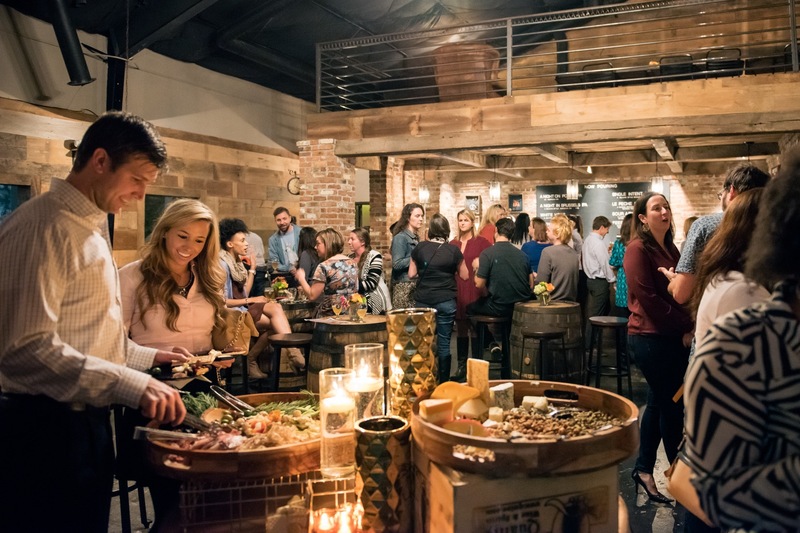 Guests are momentarily transported to an old-world setting while surrounded by weathered planks, aged timbers and intricate brickwork. 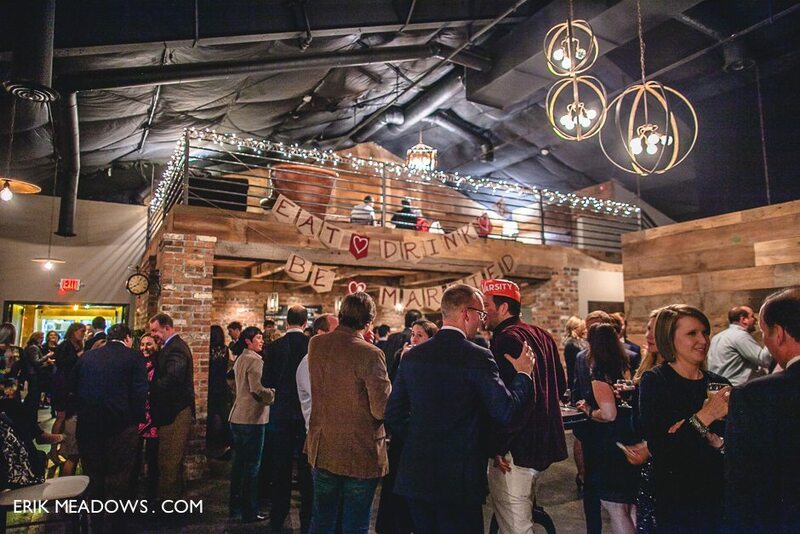 The Barrel Room is where all the magic happens. It is located in our production warehouse in the back of the brewery among stainless steel fermenters, the brewing system, and barrel aging beers. 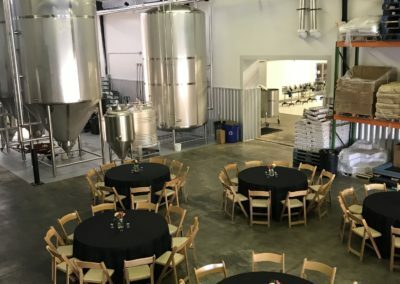 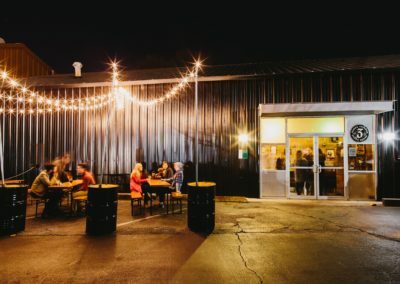 A true industrial setting for any partygoer looking for a trendy and unique brewery feel. 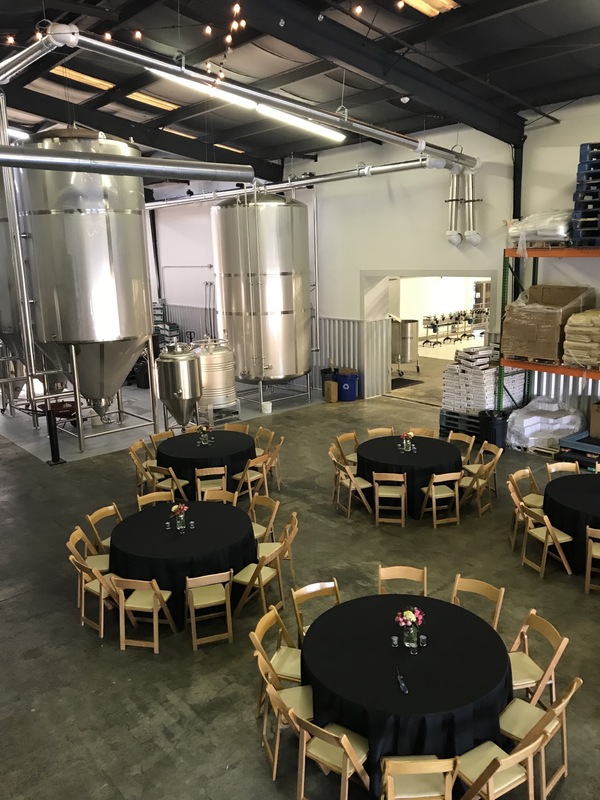 The Mezzanine is a semi-private space for groups of 50 or less. 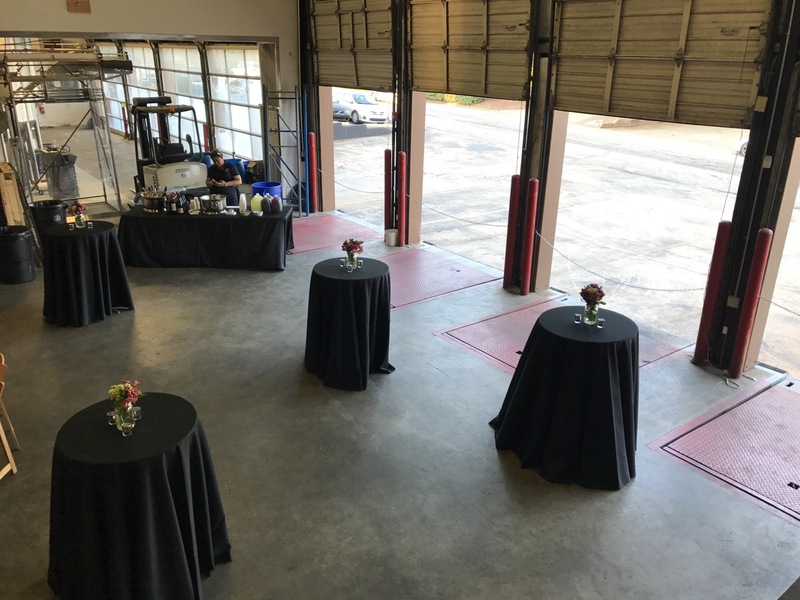 This space overlooks the Parlour and can be rented for exclusive events. 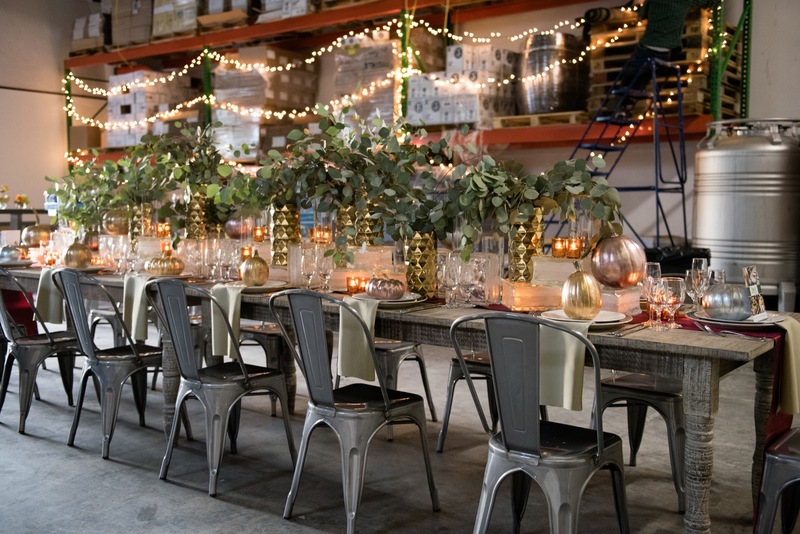 It includes (2) farm tables with (6) chairs each and a seating area with a couch and two soft chairs. 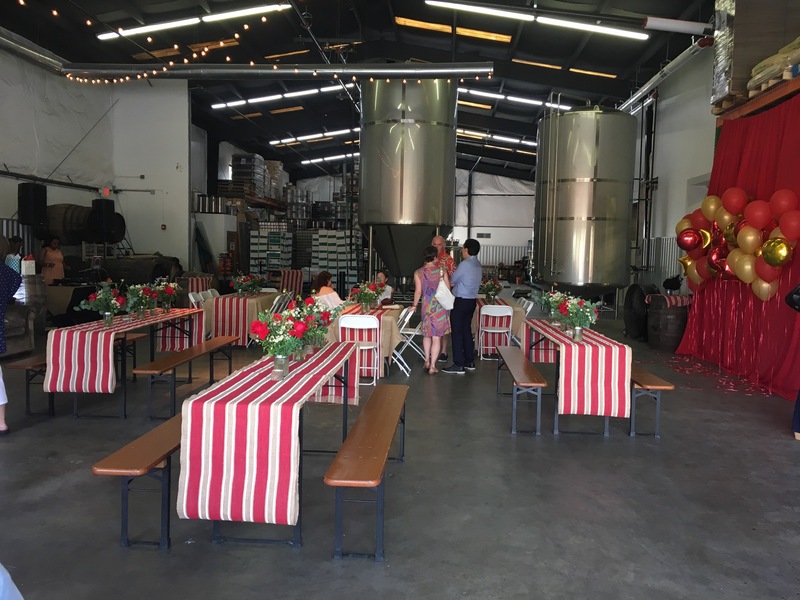 It is perfect for birthday parties, engagement parties, networking, appreciation parties, fundraisers and corporate social functions.